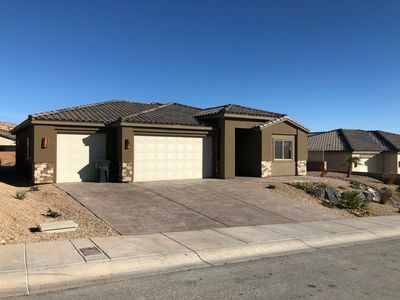 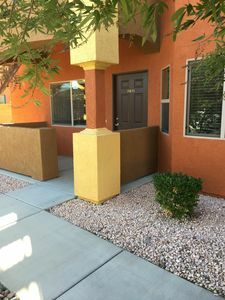 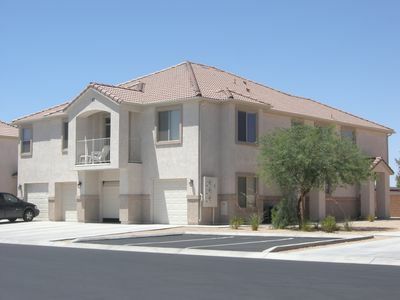 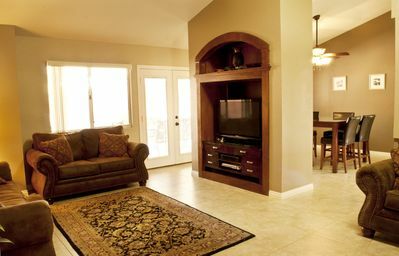 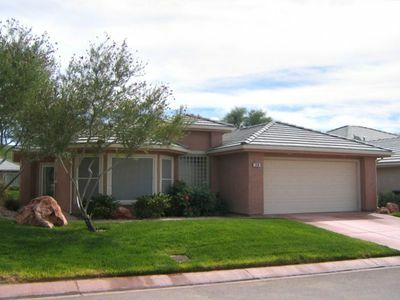 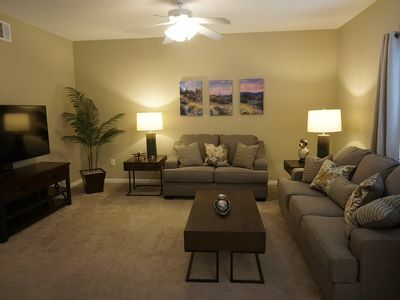 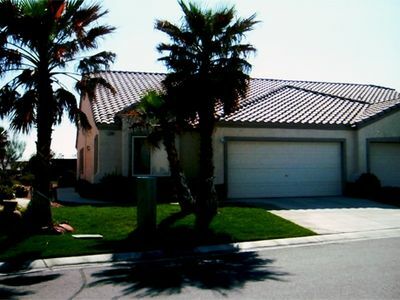 Immaculate yet comfortable condo in Mesquite, NV. 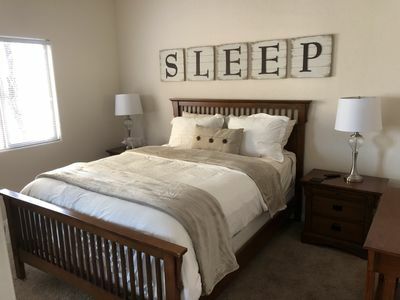 Relaxing, quiet and serene. 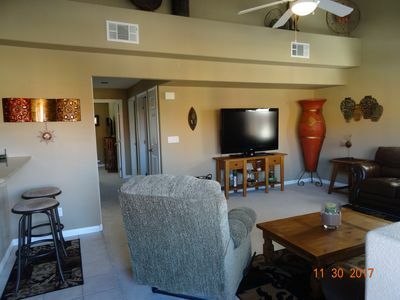 Upstairs unit with patio and view. 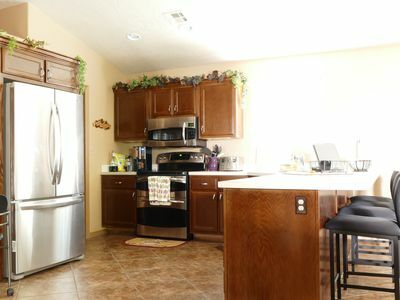 Fully functional kitchen and laundry room. 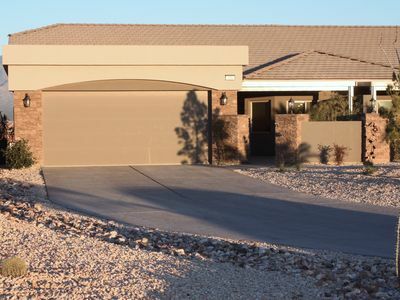 Single car garage for parking, golf cart, luggage, or mountain bikes. 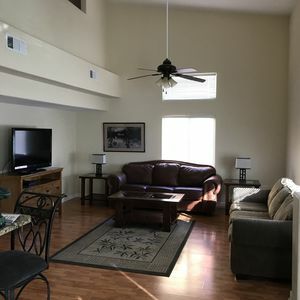 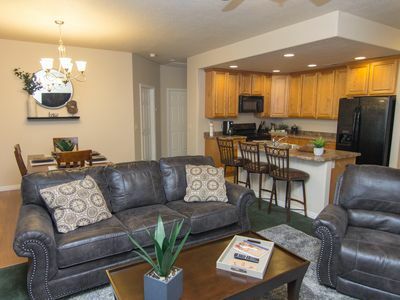 Condo complex has community RV parking, gym, pool, hot tub and playground. 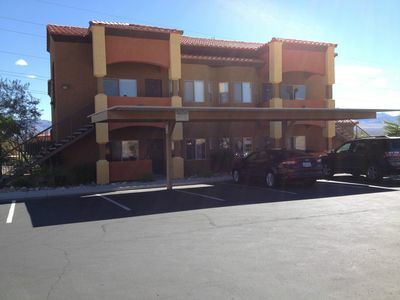 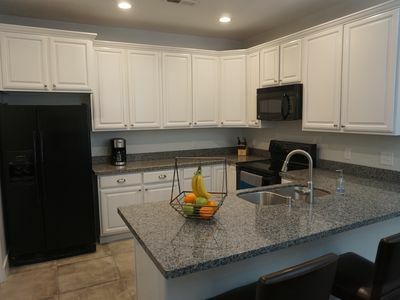 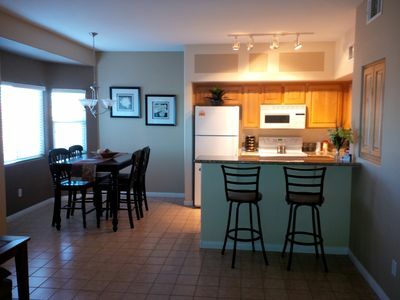 Conveniently located, within walking distance to casinos and stores; nature walking paths and park right next to complex. 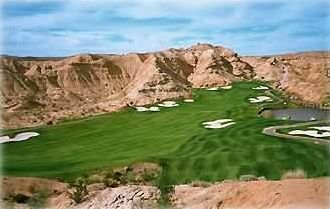 Near amazing hiking, mountain biking and rock climbing. 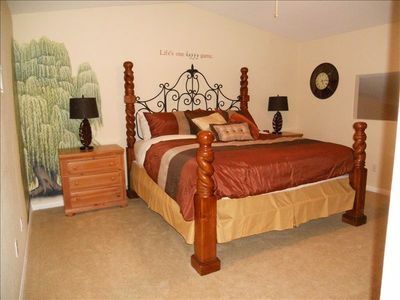 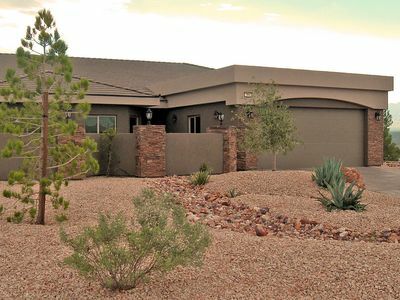 Close to Wolf Creek and Falcon Ridge golf courses. 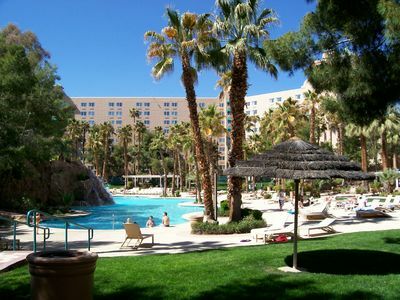 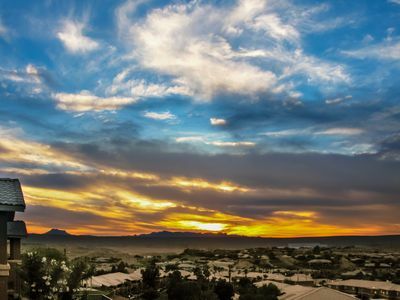 Near St. George, Zion National Park, Bryce Canyon, Las Vegas and Hoover Dam for day trips.